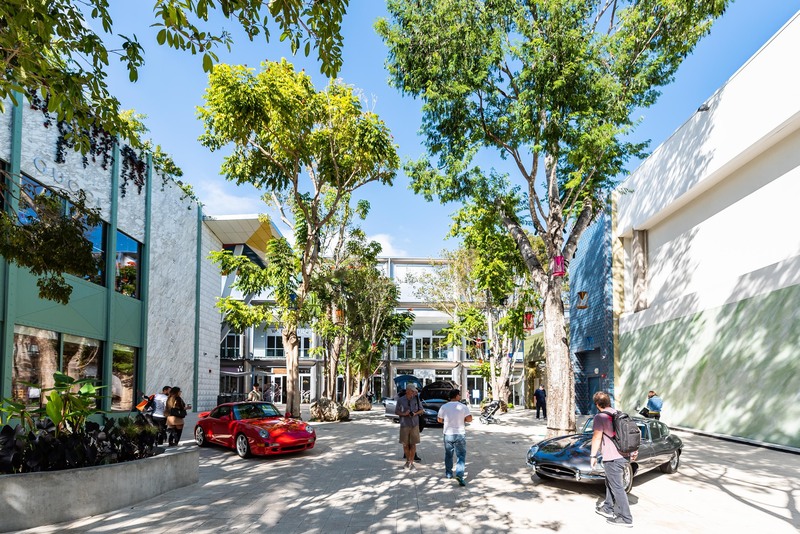 Miami Design District during Watches & Wonders last year. From February 15 to the 17th in sunny Miami, the second annual Watches & Wonders Miami show will take place, concurrent with the Miami Yacht Show and vintage auto show. Watch lovers won’t want to miss this event. Just about 30 watch brands will be showcasing their newest watches here, and some are unveiling new timepieces for the first time. 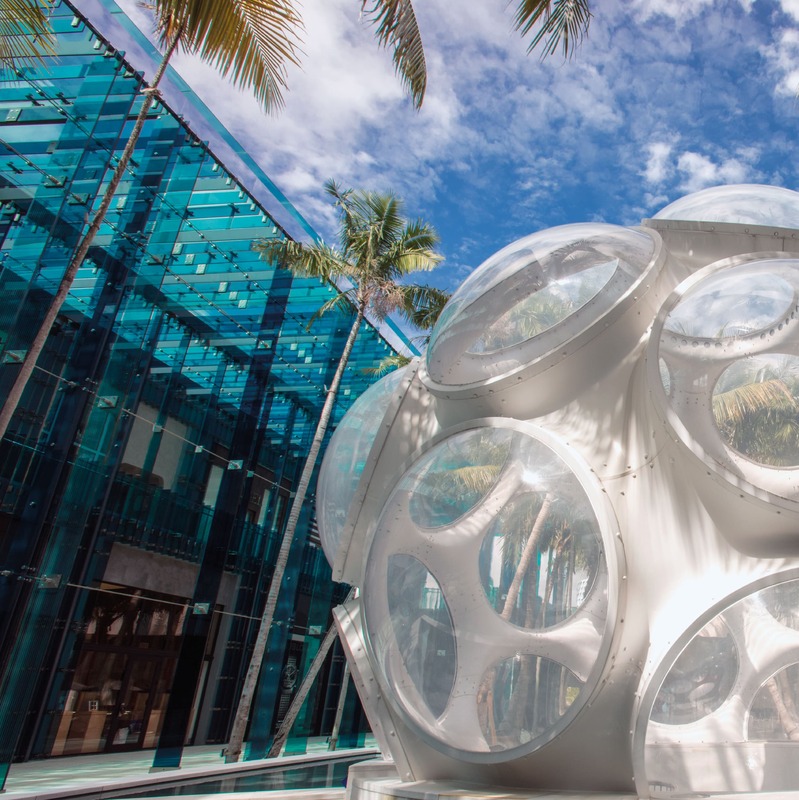 Led by the Fondation de la Haute Horlogerie in partnership with the Miami Design District. 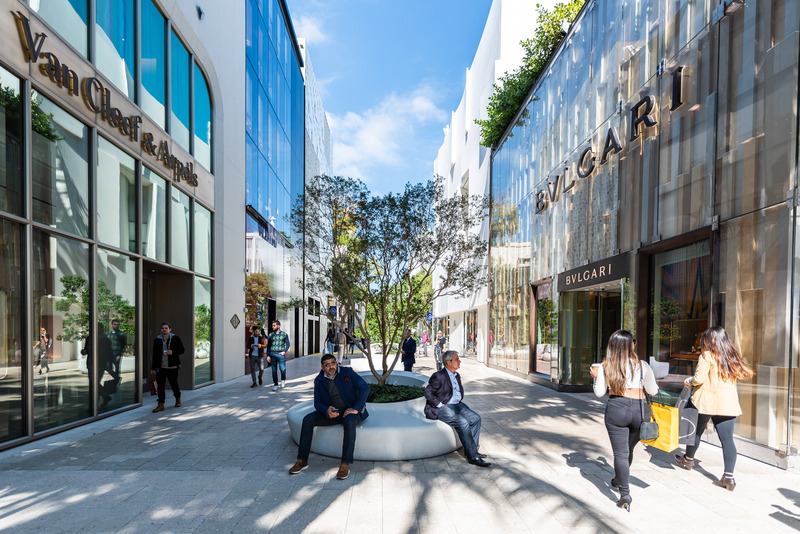 Brands that are exhibiting in their boutiques and in pop-up space in the Design District include top brands from Kering, LVMH, Richemont Group and Swatch Group. For the first time this year, Tiffany & Co, Dior and Omega join the line up, and many independent Swiss watch brands have come on board, as well. In addition to the brand new timepiece unveilings slated by Ulysse Nardin and Girard-Perregaux, there are some very special pieces also making their way to the USA for the first time ever. These include the Piaget Altiplano Concept watch — the thinnest watch in the world, and new zodiac watches from Van Cleef & Arpels. Additionally, Dior will showcase its new personalization service. CEOs and design executives will also be on site and there will be a host of interesting watch panel discussions, including the role of women in the watch world (which I will be speaking at), and the need for complications and record-breaking watches. The three-day program promises to be packed with watches, jewelry, artwork, autos, yachts and more. Three will even be a watch photo gallery established, and lectures on how to build a great watch collection. If you love watches, this is the place to be. We will bring full coverage upon our return. Stay tuned.